Neutralizes dark spots for medium/deep skin tones. Used to even skin tone, blur fine lines and conceal dark circles for a face free of imperfections. 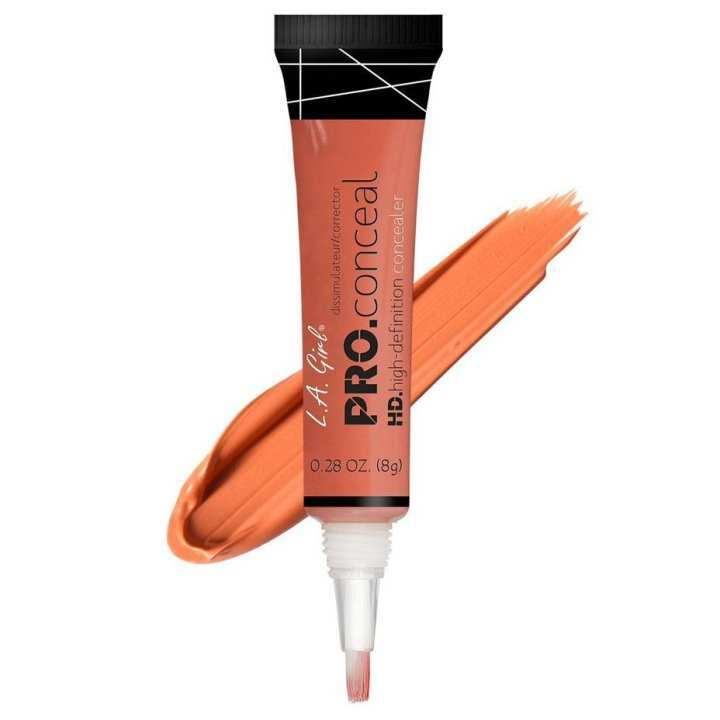 Long wearing and crease-resistant, PRO.conceal HD High Definition Concealer is available in a variety of shades to cover and correct all skin types and tones. Due to its lightweight texture both a corrector and concealer can be applied simultaneously to achieve a perfectly covered yet beautifully natural look. So impressed. This does the job in spite of my lack of make-up skill. The quality of this product was good. The quality of this product is comparatively better than the price. order kora selo to palamna kano?